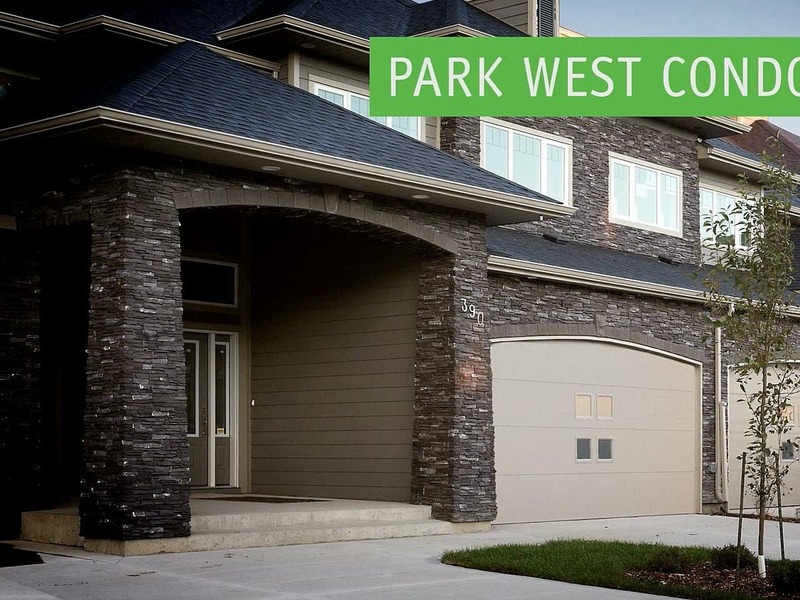 Park West Condominiums is a two-storey, three-bedroom condominium with welcoming windows that overlook Waverley West’s beautiful landscape. This 1712-square-foot condo features a double-attached garage, a full driveway, and a 12-foot private deck. Its large great room comes equipped with a fireplace and lower-level walkout on a lake.